When I take my clients out for their fish of a lifetime, I want to make sure I have the best possible tackle on the market. That’s why I trust the team at Meat Hog Fishing. The guys at Meat Hog not only hand tie all of their lures themselves but are also using them and testing their lures daily. In my opinion, that makes their products stand in a league of their own. I have always worked hard and wanted to have an advantage. Meat Hog provides that for me because the team is constantly innovating to take their tackle to the next level, try something different, or develop something new for the industry. 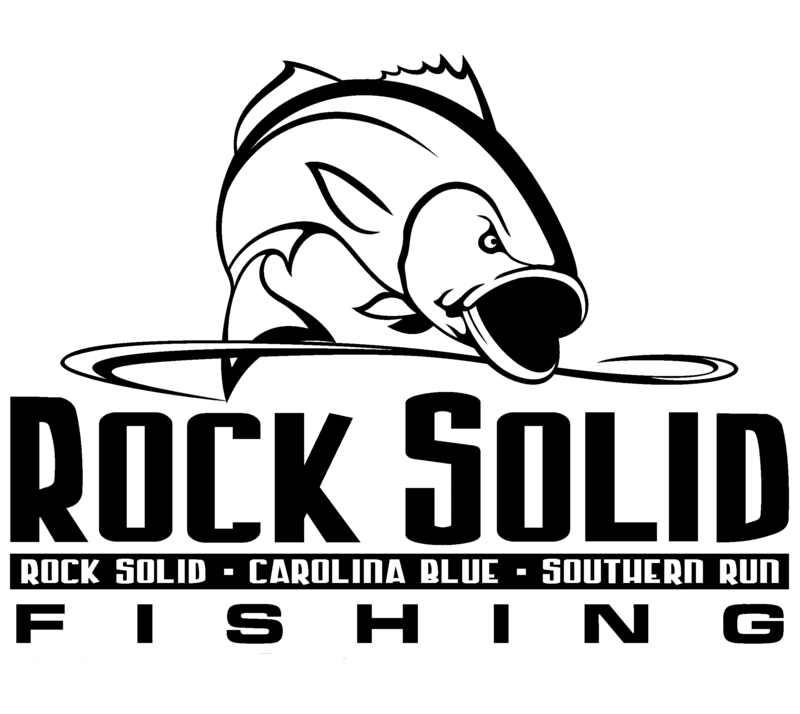 The quality of Meat Hog tackle allows you to land the life of a lifetime on a consistent basis. I have enjoyed using their products and the friendships I have made along the way.